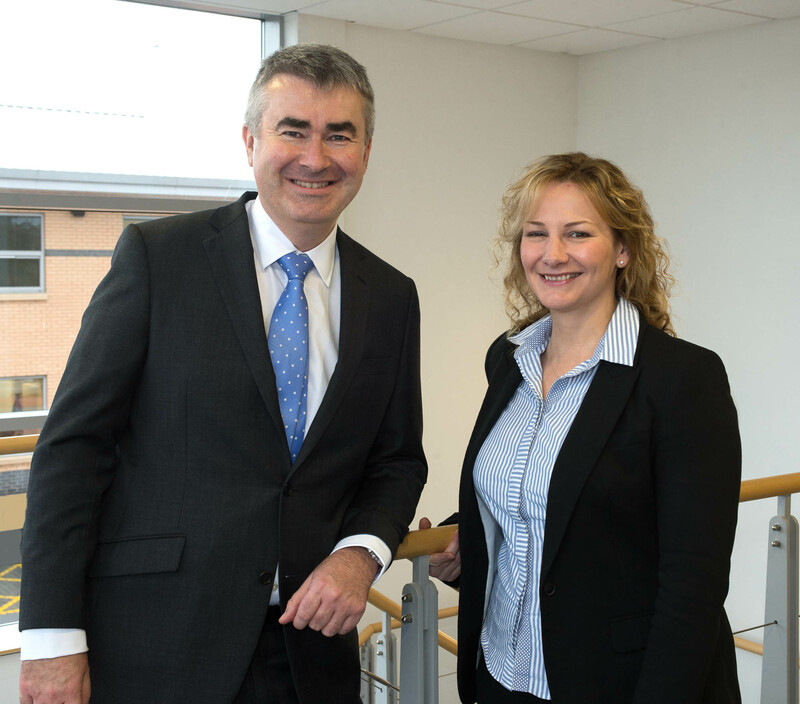 A partner from the UK’s largest specialist family law firm has joined Newtons Solicitors as part of its continuing expansion. Hayley Edwards, who specialises in advising in divorces and financial settlements, trained with East Yorkshire law firm, Chapman Wilkinson Solicitors. She qualified as a solicitor in 1994, became an advanced Member of the Law Society’s Family Law Panel in 2002. Her appointment follows that of Rachel Baul, who joined Newtons Solicitors in January 2015, and takes the firm’s Family Law Team to seven lawyers. Newtons Solicitors, founded by Chris Newton and his wife, Sarah, who is also a director, in 2009, also has offices in Darlington, Harrogate, Ilkley, Leyburn. Ripon, Richmond, Stokesley, Thirsk, Northallerton and York.